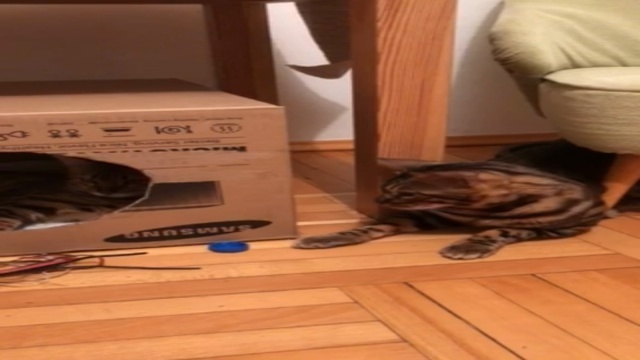 Бенгальские кошки в Болгарии. 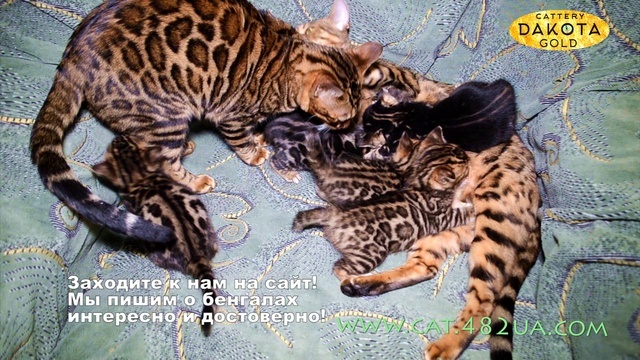 Питомник Bengart. 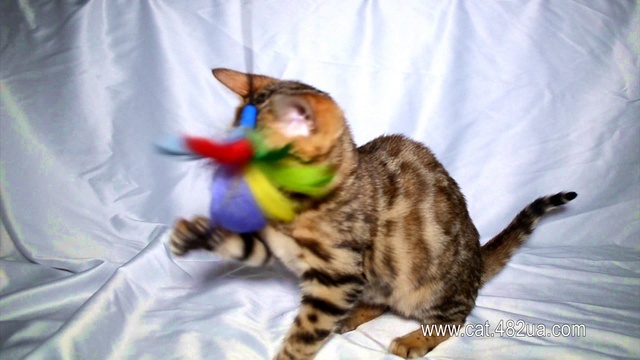 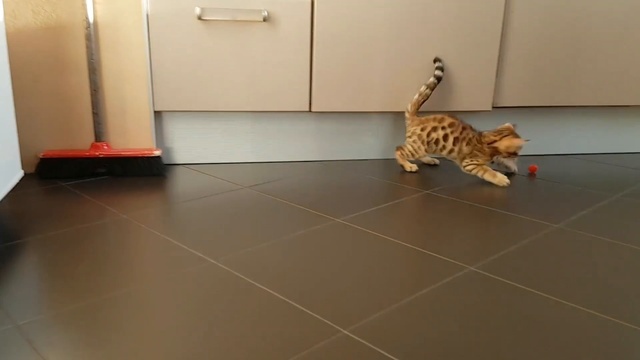 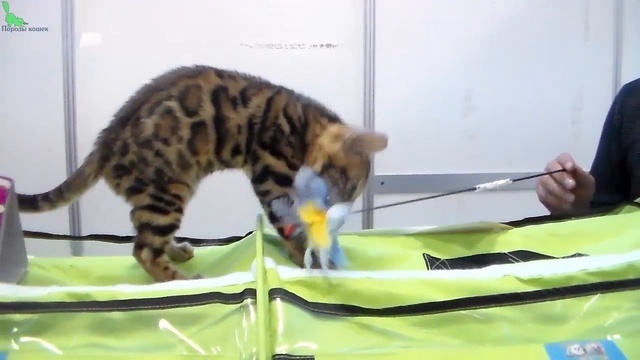 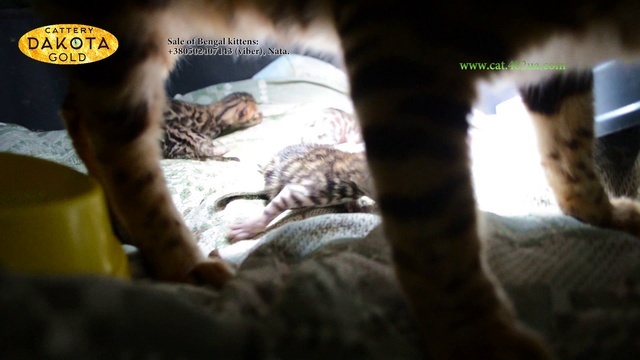 We are glad to welcome you on the web-site of our Bengal cats cattery “BengArt”!. 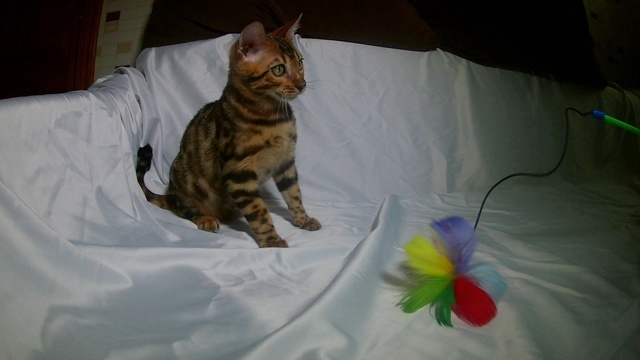 The Bengal breed, generously given us by nature, has become one of the most popular cat breeds in the world. 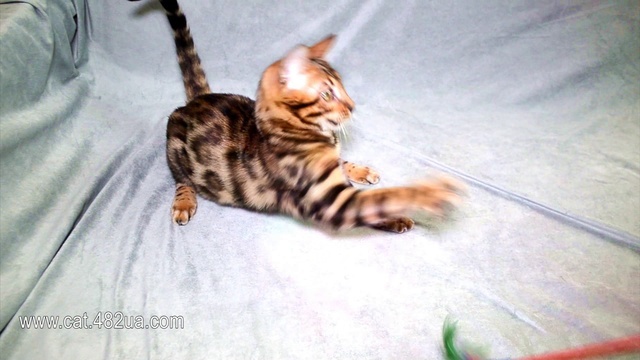 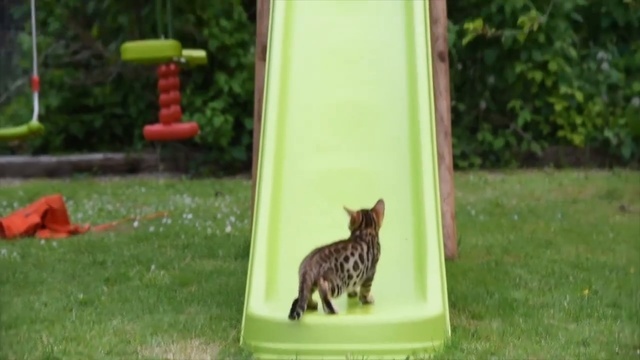 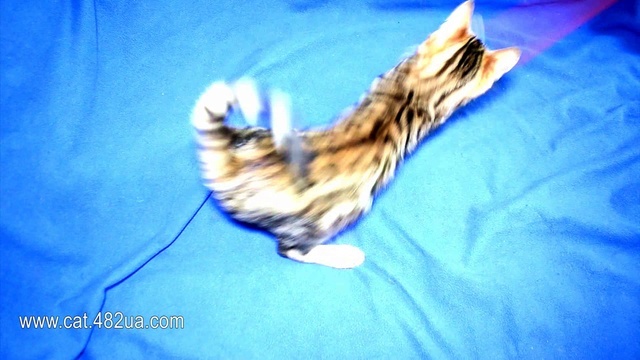 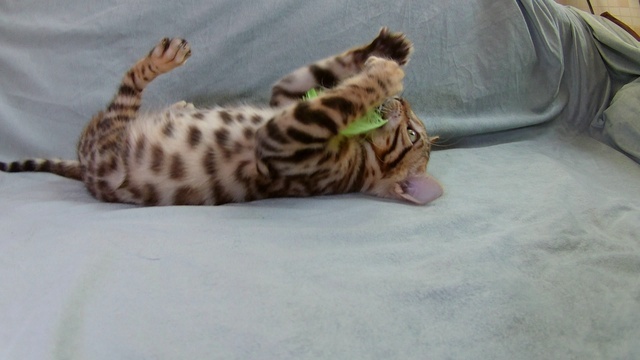 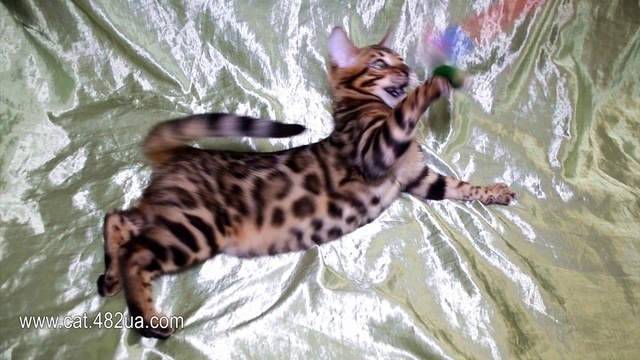 Many people dream to buy a Bengal kitten, anticipating the joy from communication with him!